I hope you all have had a great start to the year. I have! Let's just take a minute and reflect on the year 2014 by answering these ten questions kindly shared by Bron at Maxabella Loves. You can read her answers on this post. 1. What word do you think best summed up 2014? AMAZING! Looking back at our year - it definitely was AMAZING! So many positives - welcoming Master M into our little family, starting a blog, & getting my first DSLR camera. 2. What did you do for the first time this year? Started a blog! (Well, I started a Facebook page first, then I created my blog). 3. What is one thing that happened that will have lasting consequences? Does giving birth to my 10lb 14oz son (all natural & drug-free) count? It's having lasting consequences on my body! 4. Was there anything you wish you’d done differently? Why? How? 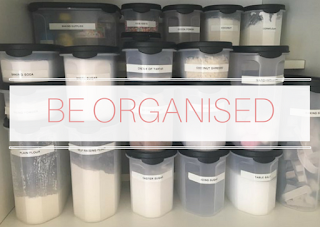 Organise/Manage my blog. 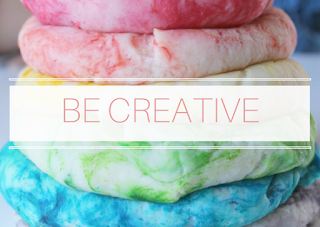 I have yet to find a system to manage/organise my blog that works for me! 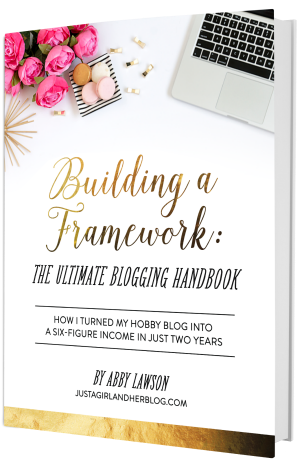 If any bloggers have any tips, I would love to hear them! 5. Do you have a favourite moment from the year? What made it special? The Arrival of Master M - I became a Mum for the second time (after a 9 year gap), my daughter became a Big Sister, and my partner became a Daddy for the first time! We are a family of four! 6. What lessons has 2014 taught you about yourself? About others? Believe that you CAN do it! I never thought I would give birth to an almost 11 pounder - but I did! 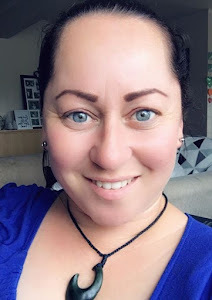 I never thought I would start a blog - but I did (and I love it). 7. How will the lessons from this past year change the way you approach the new year? It has motivated me to keep going! Goals that I have put in the "too hard basket" - I want to achieve them this year! 8. What do you most want to do in 2015? 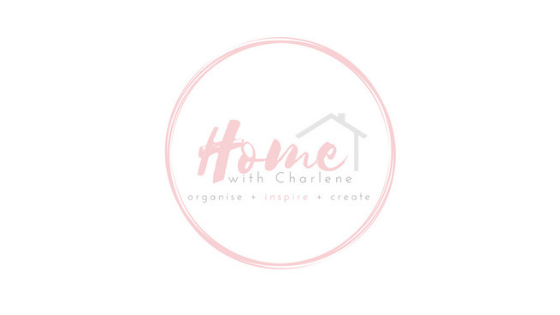 Organise and manage my LIFE, my HOME & my BLOG - and make time for ME! 9. What do you most want to change about yourself? The world? Forget about the negatives & focus on the positives! 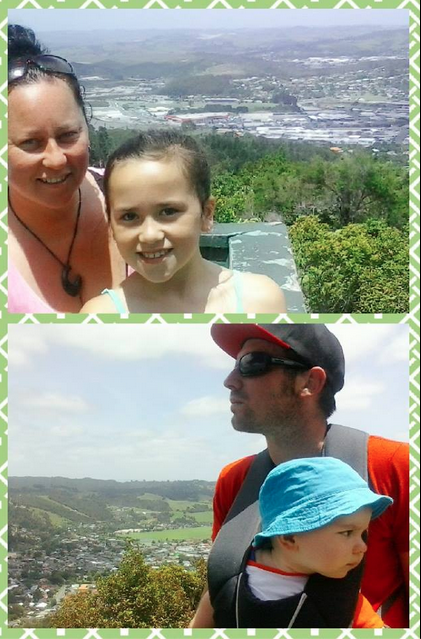 My family & I decided to kick start the year with a walk/climb up one of our city mountains! It was the first time for me (to my friends/family - shock horror, I know). I have been wanting to do it for a couple of years but have always put it off. I'm not going to lie...it was hard, however I am really proud of myself for doing it and sharing the moment with my family! I am super proud of Miss B too - she didn't complain once! Hats off to my partner who climbed the mountain with our (10.5kg, gigantor, almost 10 month old) son in the front pack! High 5 Daddy! MAKE IT HAPPEN - Make it Memorable! 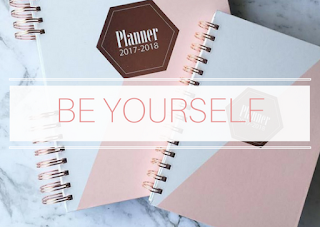 I have so many goals that I want to accomplish this year - Personal, Work & Blogging. Plus we have many milestones happening for our family, so I am really excited about 2015! 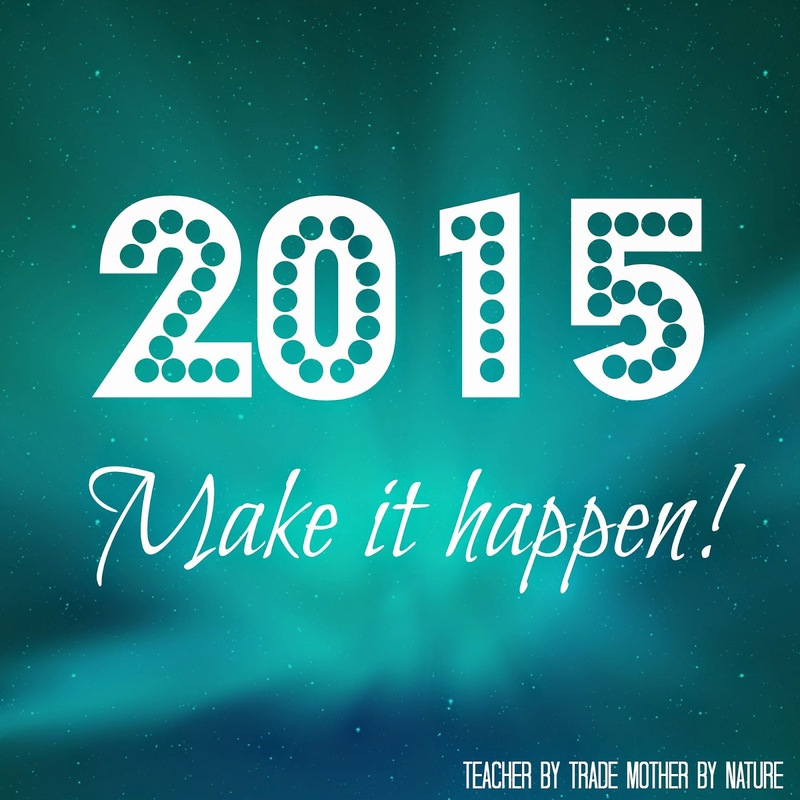 I will "Make it Happen - Make it memorable". Will you join me? 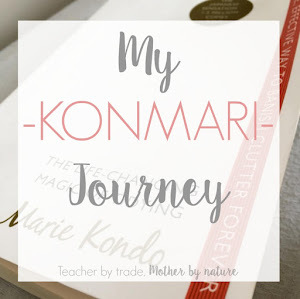 If you are visiting Teacher by trade - Mother by nature for the first time - WELCOME! It's so lovely to have you here! Please feel free to have a look around! You can find all my previous posts on the right hand side under the sections Blog Archive or I Blog About. 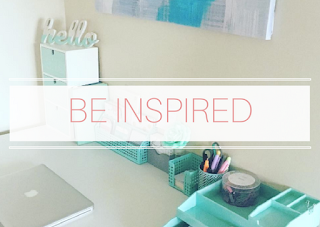 I would love for you to join my blogging community on Facebook & Instagram too! More the merrier. Do you have a motto or Word for the Year 2015? "or something" :) I will definitely be doing it again! What a big year you have had and omg at delivering an almost 11 pounder- go you! Nice to meet you. I hope 2015 is a great year for you and your family. Thank you Kiran! Thanks for stopping by!